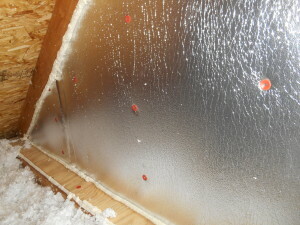 As insulation professionals, we are not a one size fits all insulator. Home Performance Services offers several insulation choices which we specify based on each individual customer’s unique needs, matching the right insulation for each application to provide optimum performance in your home or building. Home Performance Services outperforms other insulators by providing greater attention to detail, higher quality installation and bend-over-backwards service. We are proud that we routinely cut our customers utility bills in half! Having installed over 9,000,000 square feet of insulation in over 7,000 homes and buildings in Kansas City over 14 years, we are the most trusted name in insulation. 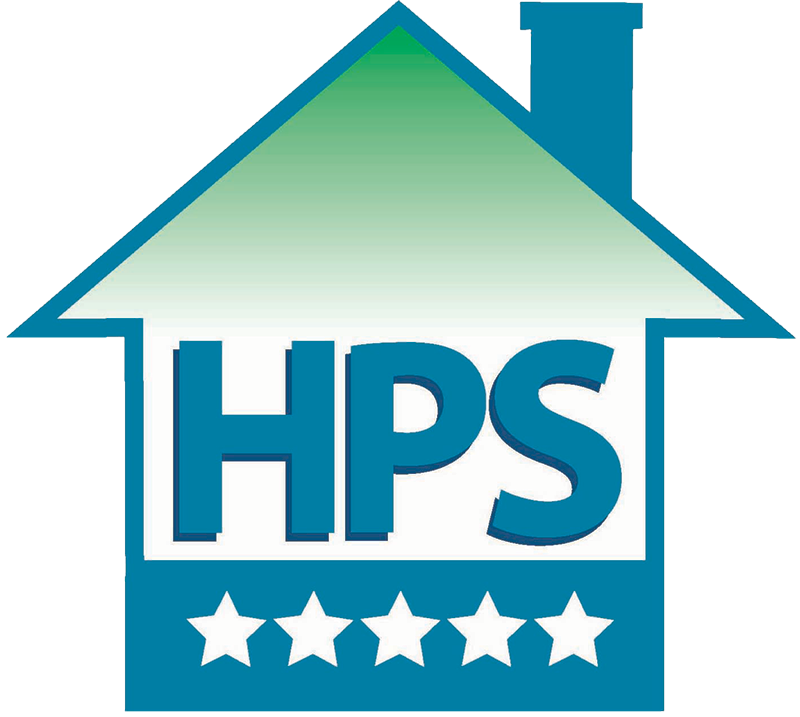 Home Performance Services Proudly installs spray foam insulation, cellulose insulation,Thermal Insulation Barriers and fiberglass insulation. Check out our insulation services below. . . If a high performance and more nature friendly insulation solution appeals to you then cellulose insulation is the answer. Cellulose insulation is the most environmentally friendly insulation and is composed of up to 85% recycled newsprint. The remaining content is most commonly a mixture of borate, or boric acid, a natural mineral that functions as a fire retardant giving cellulose a Class 1 fire rating. 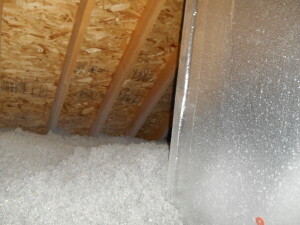 Home Performance Services only installs only high grade cellulose insulation with 100% borate. These additives also deter insects, rodents, and mold. There is no other insulation product with fewer additives than cellulose insulation. 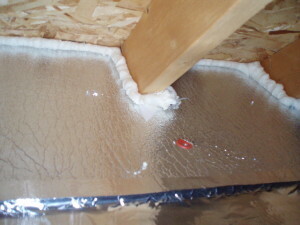 And because cellulose insulation is loose material, it can take any shape, be packed densely into wall and ceiling cavities creating a substantial air barrier and is much easier to fit into oddly shaped spaces such as vaulted ceilings. 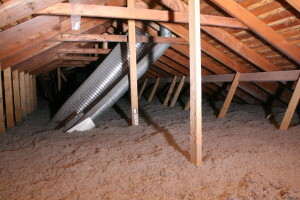 Cellulose insulation has a high performance reputation offering 3.9 “R’s” per inch. This means cellulose insulation is 36% more efficient than fiberglass insulation per inch. Also, cellulose insulation has 6 times greater density than fiberglass insulation, making it a substantially superior air barrier to fiberglass or rockwool. Wet spray cellulose is an optional way to apply cellulose and is especially popular in new construction and remodeling where wall cavities and other surfaces are open with no sheetrock covering the surface. Wet spray is the same recycled newspaper fibers that are mixed with borate and powder adhesive. One of the major benefits of using this product is that it is environmentally friendly, as it is made from recycled materials and takes less energy to produce. With wet spray cellulose the fibers are gently mixed with small amounts of water vapor which causes the cellulose adhesive to activate and stick to the surface being sprayed. Once dried, the cellulose hardens and prevents any gaps, forming a tight seal. Some of the other benefits to spray on cellulose include: a reduction in noise pollution from the outside, a high R-value for great insulation properties, fire resistance, and a resistance to termites. Cellulose insulation generates exceptional ROI when applied professionally. Home Performance Services has installed millions of square feet of cellulose insulation throughout Kansas City and surrounding areas. Home Performance Services has been installing 3Ht Insulation since 2012 and has hundreds of Kansas City homes and buildings insulated with this leading edge material. For more information about 3Ht Thermal Barrier Insulation, or a FREE consultation, give us a call at 816-746-0002 or 913-708-8888. The team at Home Performance Services are experts at air sealing and insulating homes and buildings throughout Kansas City and use a variety of insulation products such as spray foam insulation. With our years of experience in the insulation business, you know you will always receive a great product and exceptional service for any of your home or building insulation needs. We pride ourselves on superior installation technique and customer satisfaction, and have the track record to prove it. There are many benefits to using spray foam insulation, so we find this to be a great option for many of our clients. Because (closed cell) spray foam insulation is an air and moisture barrier, one of its primary strengths is to use it to seal the structure. Once the structure is properly sealed from the elements and both hot and cold weather, the highly efficient insulating properties of spray foam insulation can provide a thermal barrier, insulating you from outside conditions. 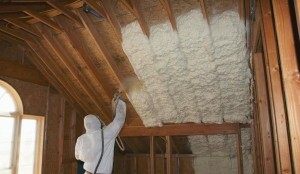 Spray foam insulation is one of the most efficient insulation products available. The high thermal resistance of the product gives polyurethane insulation an R-value typically around R-7 to R-8 per inch, enabling it to provide more thermal resistance with less material than any other type of commercial insulation. This fact is what makes spray foam insulation more attractive to most people compared to a typical fiberglass batt insulation, for example, which only provides an R-2 per inch. In most homes for example, over 40% of a home’s energy loss is due to air infiltration. By using spray foam insulation, both open and closed cell, heating and cooling costs can be dramatically reduced generating significant energy and money saved. In addition, the reduction in moisture infiltration will reduce the likelihood of mold and mildew in your home, creating better air quality and a more healthy environment inside your home or building. For those clients with bad allergies, spray foam insulation keeps out pollen and dust, meaning your indoor air quality (IAQ) can be vastly improved. We understand that the greater Kansas City areas can wreak havoc during allergy season, so every step one can take in making their home or building comfortable and energy efficiency will diminish the affects of allergies and indoor air contaminants. In addition to being a great thermal insulation product, and air and moisture barrier, spray foam insulation also delivers a structural component to its list of attributes. 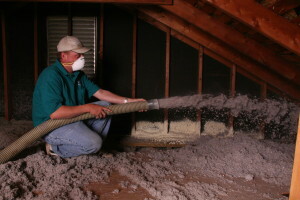 Due to its high density, spray foam insulation fills and expands into the cavities in which it is sprayed. That expansion adds structural integrity to your home or building which helps take away some of the movement that is associated with homes. Once it is sprayed and cured, it is permanent and will never require additional products being added over time. If you have any questions, call us today at 816.746-0002 or 913-708-8888.